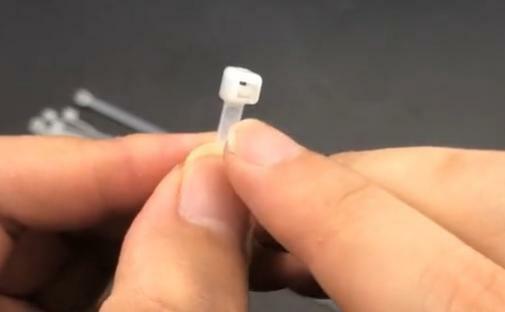 The plastic cable tie is so secure in the bundling and fastening. We have enjoyed the benefits of them. But sometimes, we may need this little stuff open after locking. Before we learn to know how to get out of cable ties, we should get some knowledge of the designing principles for the product. In fact, there is a small snap joint in the head of it. And the body of the tie has seen teeth on the surface. When we put the body of it into the head, the small snap joint will firmly bite the saw teeth. That is the reason why the small thing is so secure and firm in the bundling. It is nearly impossible to pull the body of the tie out of the head. Someone may complain about how wasteful it will be when we are using these self-locking zip ties. We may need to open it when we are going to use the cables bundled by the tie. We may want to open it, when we set the tie locked in the wrong places. Everything in the world has a flaw. So it is the same as the nylon zip tie, even it is so perfect in the application. It also has a mechanism to open its firm “biting mouth”. Now I will teach you several ways to break out of zip ties. Our God created us so excellent lives. We have fingernails, which are so useful in our daily life. You must never think about using the fingernails to open the locking tie. Now, you can have a try to use the nail, if you have the strong nail. Press the snap joint in the head, then the locking mechanism will open. We can easily break out of zip ties. Besides our finger nail, we can use some sharp tool for help. What can be a sharp tool in our house? Right, the toothpick is one perfect choice. Insert the toothpick in the middle of the nail joint and the saw teeth. Then the locking mechanism will be opened. We can easily lose it. If you can not find the toothpick, you can try the needle. I think the needle is also one common thing in our daily life. Make the needle inserted into the gap between the snap joint and the tooth. Press it with some force. Then you can remove zip ties. 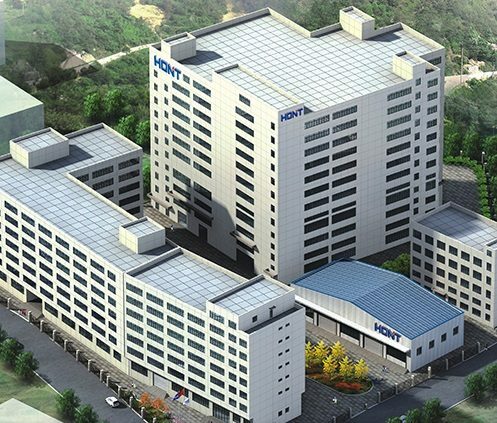 If you can not find any sharp corner tool as the needle or the toothpick, you can use the paperclip at home. I think it must be used if you have some paper documents needed to be arranged. 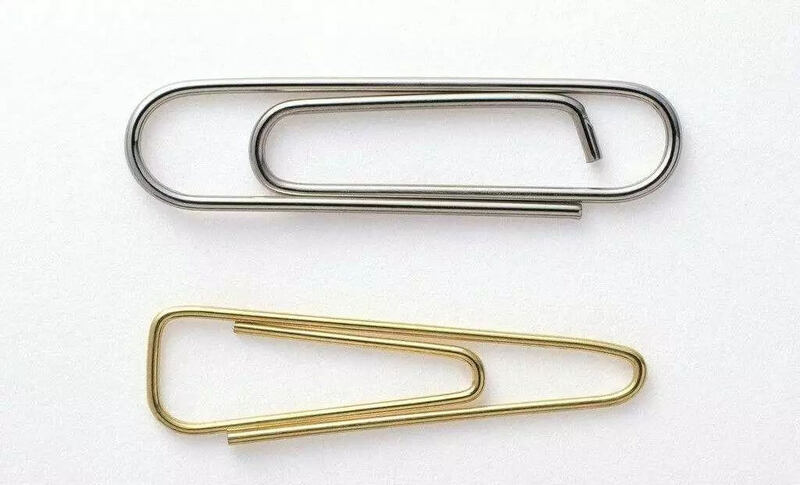 Then try to use the one end of the paperclip. You can successfully undo a zip tie by it. How about trying the iron wire? 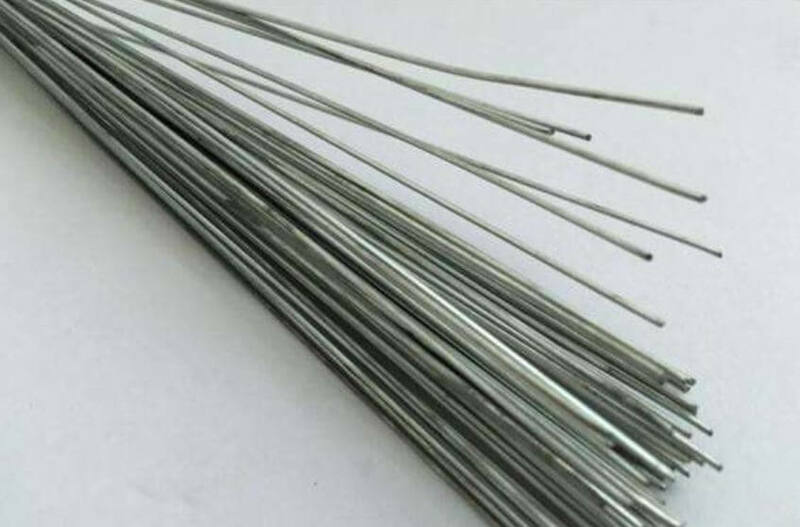 If you don’t have the paperclip, needle, or the toothpick, an iron wire may be also a good choice for you. It has a sharp end, and it is hard and firm enough to open the plastic tie. 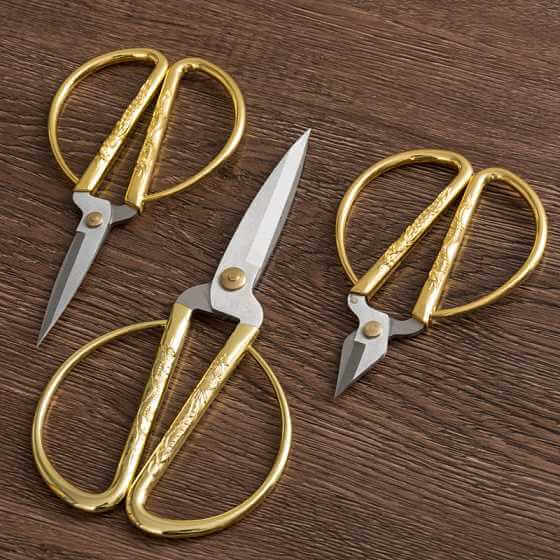 We can also use scissors as well. I believe everyone has them at home. We can use the sharp corner to break zip ties. These are 6 ways for you to open the ties. They are very useful in our life. But sometimes, we maybe not so lucky to have our hands free to do anything. 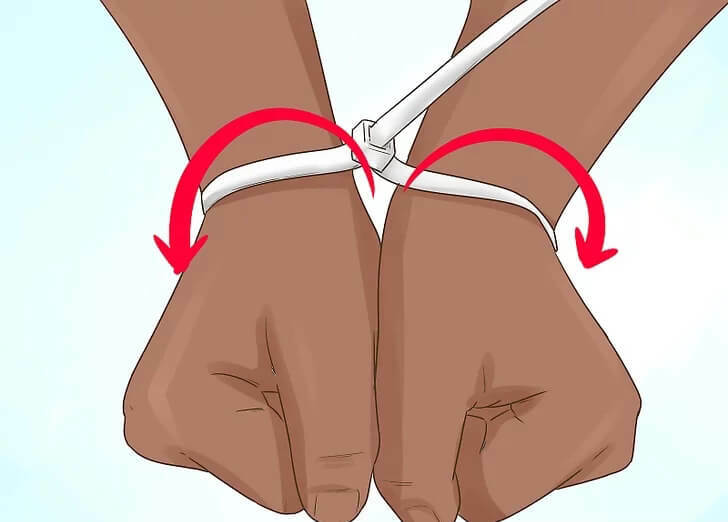 If your hands are fastened by the bad guys, you can not use your hands to open a zip tie. What can we do? It may be the key step to open the zip tie to help us escape from the bad guys. Opening the ties successfully will help us to save our lives. Don’t be afraid. It is the first step to save ourselves. Then I will teach you how to get out from the locking plastic cable ties. 7. Twist the hands to slide out. (1) When the hands are tied in the back. We need to get out of zip ties behind your back. Lift your fastened hands forward. And make a fist, with the palm facing down. These will make your wrist muscle in a strain and bulged. Then it will help our hands to get more space for escaping. (2) After the zip tie tightened by our wrist, we can make the hands relaxed. Then twist the wrist to get the relative palm. 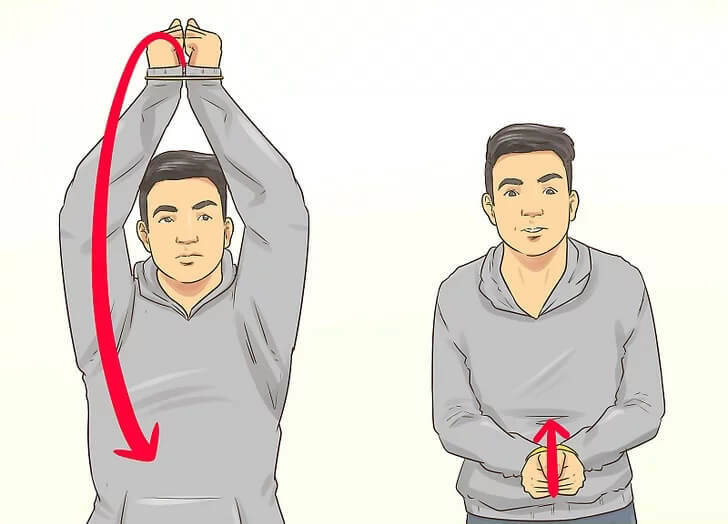 The space you make by the fist can let our hands slide out from the locked tie. Here is a small note for you, when you are using this method. The sliding of the hands is very tight, we need to slide out our thumb first. It is the key for the sliding. This way is also available for many kinds of bundling. So when we are fastened, the first way we can consider to use is the twisting and sliding. 8. Break out to break the tie. (1) Lift the hands up. Bite the end of the cable tie with your teeth. We need to tense it as possible as we can. And during the tensing, we can adjust the position of the lock head of the wiring tie, to keep it between the two hands. Here I want to say, we must make the wiring tie tight. The tighter, the better. It is easier for us to escape if the wiring tie is tight enough. However, the loose wiring tie is not easy to break by our force. (2) After the tensing, we need to lift the hands over our heads. Then use our explosive power, to put down the hands to our bellies as fast as we can. The two elbows must flare out like the wings, in the process of putting down our hands. Both the shoulder blades should keep as near as we can. At this moment, the wiring tie will be break by your explosion from the head, which is the weakest part in the whole zip tie. The head of the wiring zip tie is the best place to break. 9. Rub to break the tie. (1) Untie one of your shoelaces by your teeth. Then get it out of the shoe. (2) Knot the shoelace after crossing the wiring tie. Then make the circle around your two shoes. 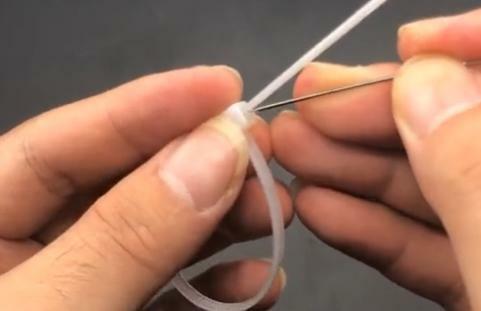 (3) Shake your feet up and down, making the shoelace rub the nylon tie. (4) After the rubbing for times, the zip tie will be cut. We escape from the bad guys. 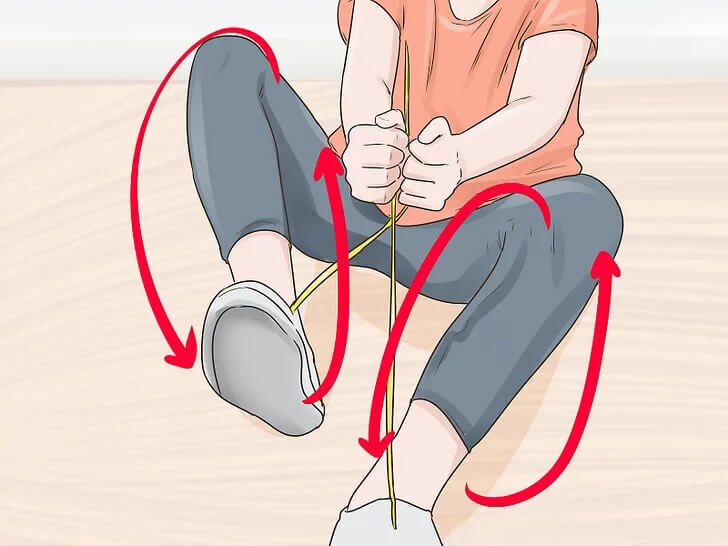 The one requirement for this method is to put on the shoes with shoelaces. 10. Bite with your strong teeth. If you own strong and sharp teeth, you can bite for a try. I think it may take the biting for a much longer time. It can be put as the last method you can do if all the ways have been failed. These 10 ways are very helpful when you are going to get out of the zip ties.